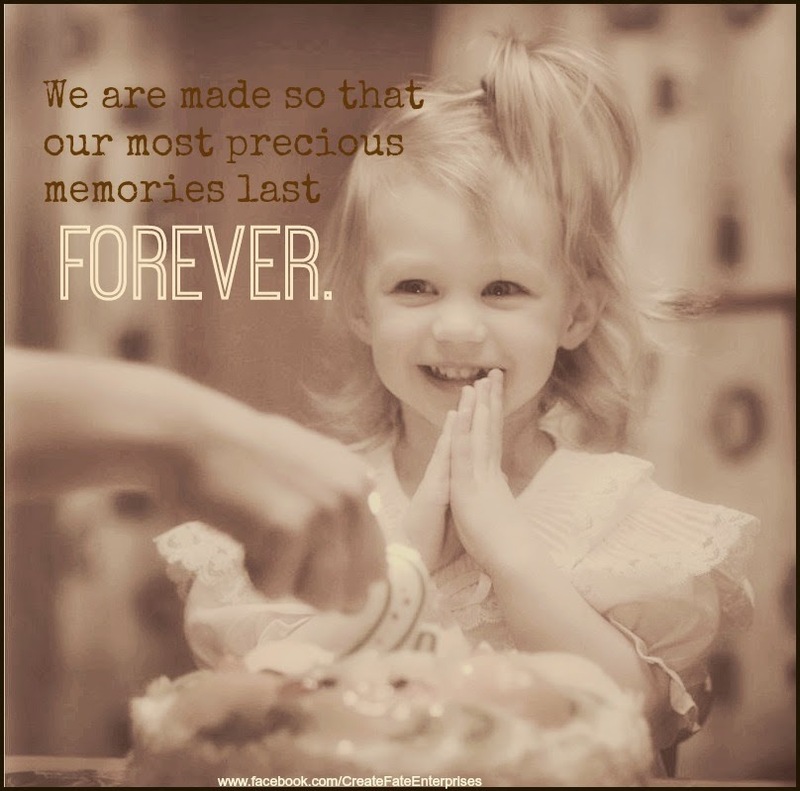 We are made so that our most precious Memories stay with us forever…. Today March 14th…Marks the 18th Anniversary of my Mother’s death… 18 years..Wow..To be honest almost all of these years I never even mentioned the anniversary to anyone..I wanted it to pass by quickly without thinking about the last few weeks of her life…As parts of it today still seem too painful to face. Even though its been 18 years it truly seems like yesterday..The last few times I was with her. All the hospital visits over the 15 mos. of off and on brutal chemotherapy. The peeling of the skin, the loss of fingernails, the hair loss, the puffiness of her face due to the chemo and the host of other drugs she was put on for the side effects of the chemo. My memories of this are crystal clear as if no time has passed at all. I found out over the phone when I was at work she had a terminal type of Leukemia…I dropped the phone and ran out of my office..I had never been to this particular hospital before but somehow miraculously I drove straight to it. The very first thing she said to me was ” I am so sorry that I couldn’t make your Birthday cake this year” I was stunned at the time at the unselfishness…Looking back now I understand completely…when the normal routines and life celebrations are disrupted and you can’t do them as you have every other year..its very disturbing indeed. Also as a Mother..this is just what she did..she made cakes, threw parties, ironed clothes, attended school activities, cleaned our rooms, cooked all our meals, held our hands, smiled proudly at our accomplishments, report cards (minus those teen years..:), bought us school clothes, took us out for *special treats* bought me clothes after she got mad at me, gave us rides, took our temperatures, made us soup when we we sick, was a constant wallet, made cupcakes for the neighbors, the homeless and whomever else wanted some and baked 20 different kinds of Christmas cookies each year…you know the job…it goes on and on and on…its never ending and constant and when she found out she had Cancer she could not complete what normally was part of her routine. As tough as the Chemo, hospital visits and her inevitable death were..I re-member the time around her death as being a very loving time as well. Time stood still as family, friends gathered to help her in this fight for her life…I know she wanted to stay here longer and I also know that she knew it was not meant to be. There were a couple of times where she let it slip that this would be her *last* so and so…She knew..she just knew. Today I remember her big beautiful smile and the love she had for me…One of the last things she said to me was that I was capable of doing anything I wanted and that all things were possible. Turns out she was right.. I know most of those that read this have a similar story or many stories that they will have been through or are going through..but today this is my story and my Mom: RIP Diane Patricia Sauter… March 14, 1996. Nobody can emulate YOU….YOU are the only YOU there is….